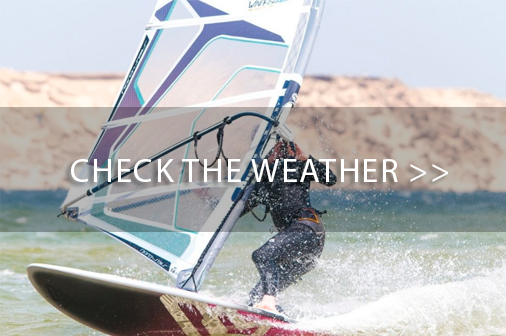 The official reservation partner for your next water sport holiday in Dakhla! 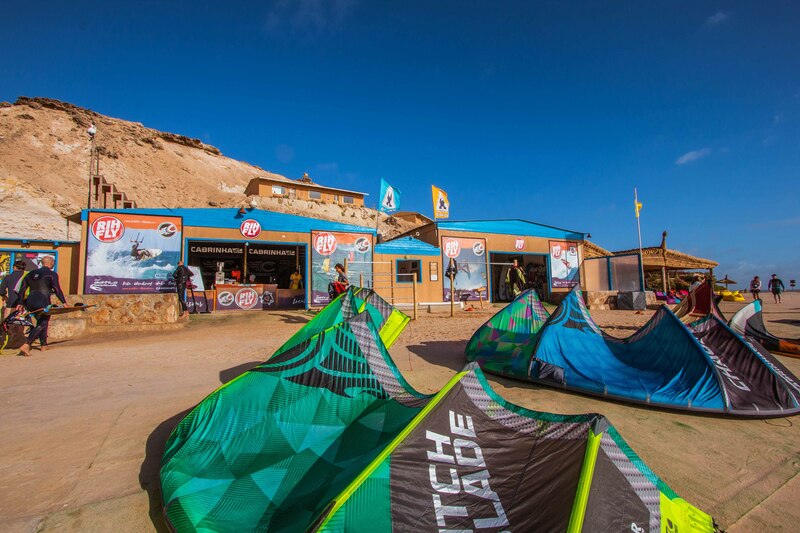 The largest kite, windsurf, and wakeboard resort. Rooms of every type, with great views and endless space to practice water sports and other activities. A charming hotel with spacious rooms, ranging from cottage style to chalets. This hotel has a swimming pool. Situated right by the wave-spot on the Atlantic Ocean, this eco-friendly hotel guarantees you an exceptional sports holiday! A modern hotel right by the lagoon, offering comfortable bungalows for families and groups. A unique resort with beautiful accommodation in a tranquil environment. 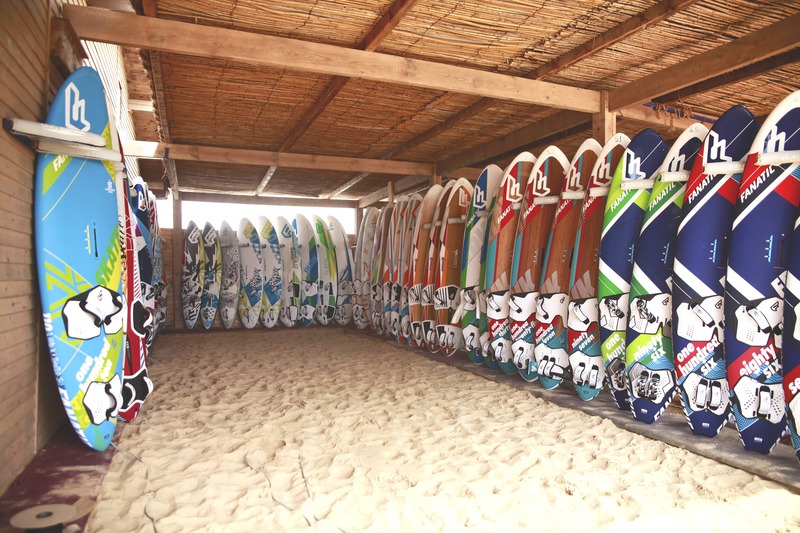 Top facilities for both kiters and windsurfers, as well as many optional activities. 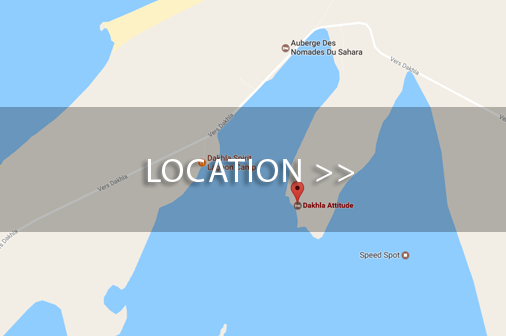 Located in the Dakhla Lagoon, the hotel offers comfortable accommodation. 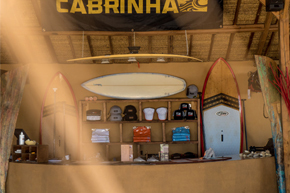 An ideal hotel for kitesurfing and to enjoy a very pleasant stay. Improve your kitesurfing and windsurfing skills in record time! 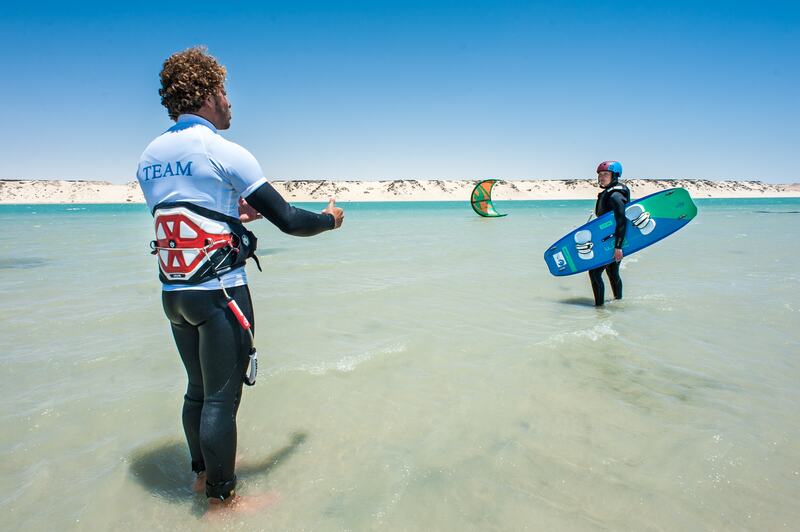 With a constant daily wind, perfect temperature, sandy beaches and flat water as well as beautiful waves, it speaks for itself that Dakhla is the place to be for kite- and windsurfing. To match with these great conditions, we have selected the water-sport centers at the best spots, offering the newest equipment and professionally trained instructors. 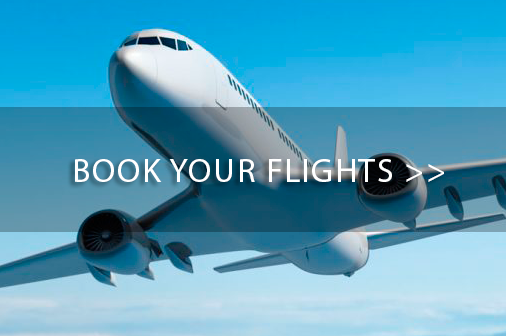 Browse through the offers to book your water-sport services, as well as the many excursions and activities available.